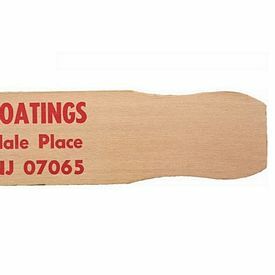 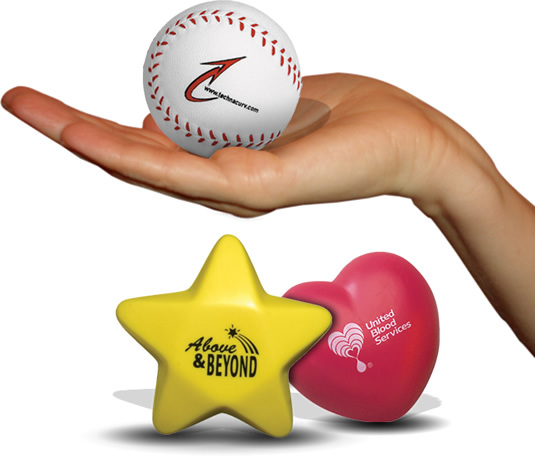 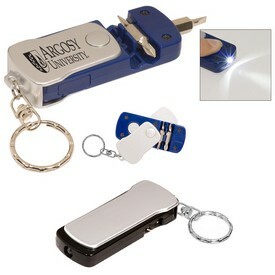 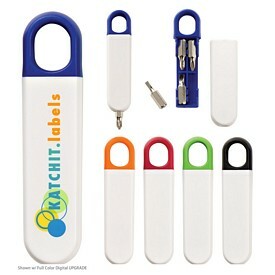 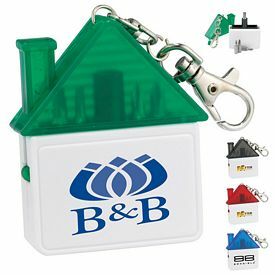 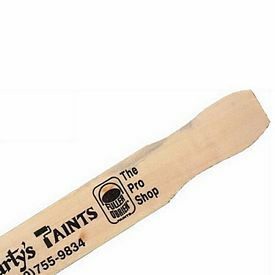 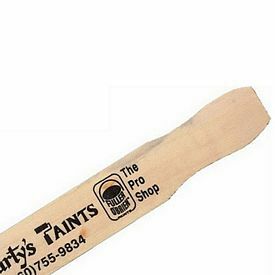 Promotional hand tools are a new trend and an excellent way of promoting your company. 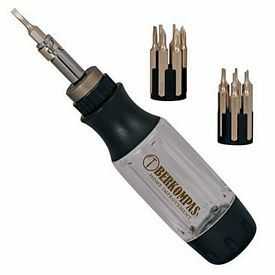 With the increasing competition, custom hand tools are a sure way to get ahead. 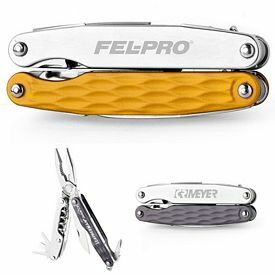 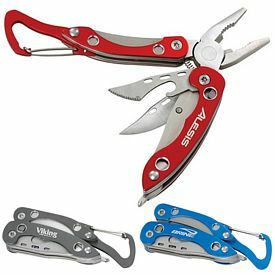 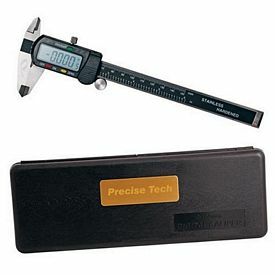 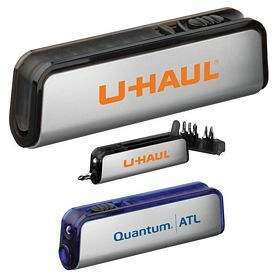 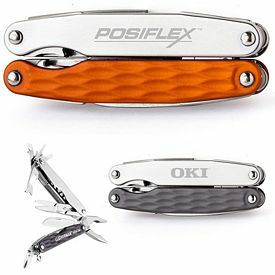 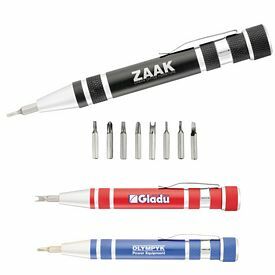 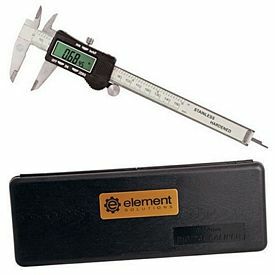 Branded hand tools can earn appreciation for your company because of how useful these logoed tools are. 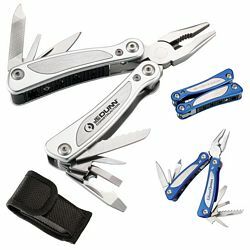 If you establish a compatibility with customized hand tools and the requirement of your target audience, then the investment will surely result in a success. 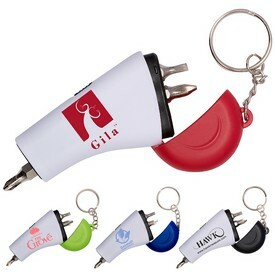 The usage of basic promotional hand tools is universal. 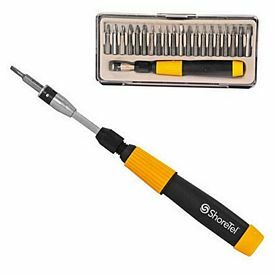 All kinds of people need simple custom hand tools like screwdrivers, flashlights, pliers, and hammers to make minor fixes or repairs. 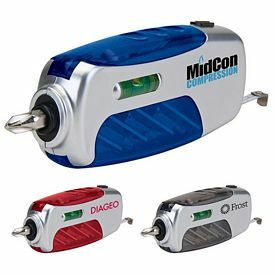 Those who own vehicles have even more requirements for logo hand tools because the machines may breakdown and need to be fixed urgently. 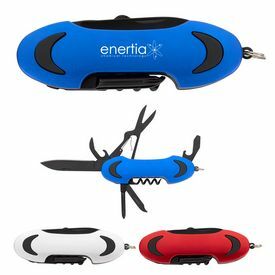 It is highly beneficial to provide people with a compact branded hand tool set because all that they may need will be in one secure place. 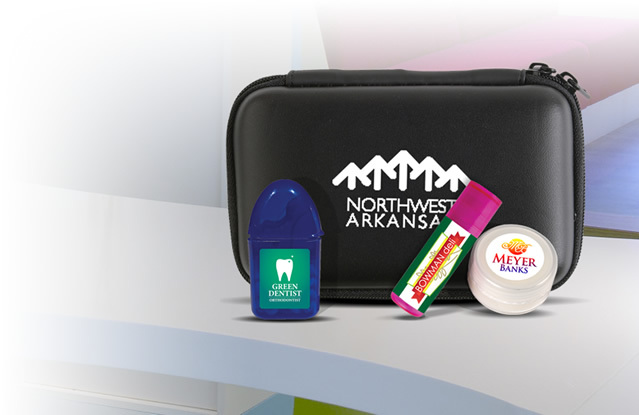 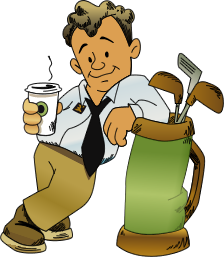 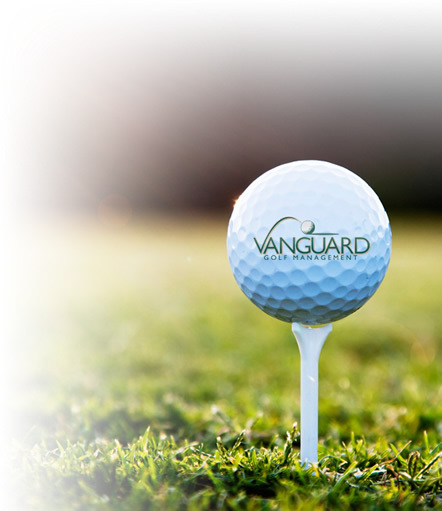 So get your company logo imprinted on the advertising products and see the difference in how people respond to you. 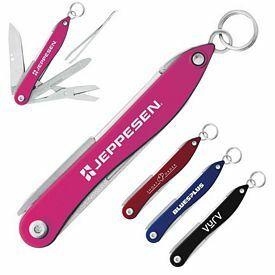 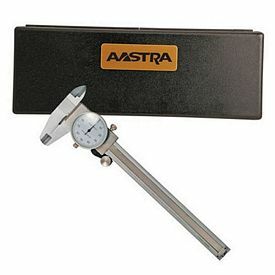 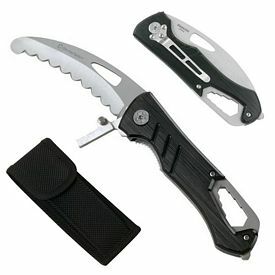 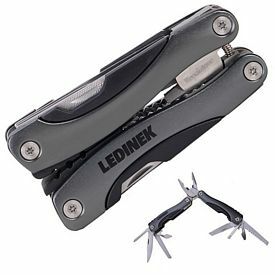 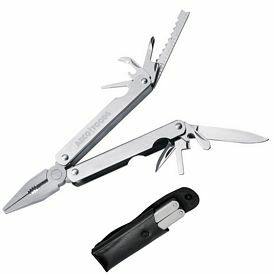 Promotional hand tools come at very affordable wholesale prices. 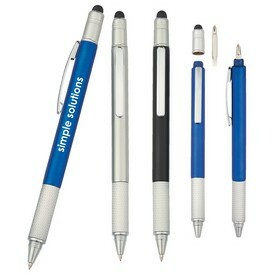 Order more amounts of our customized tools at cheaper rates to save on your marketing budget. 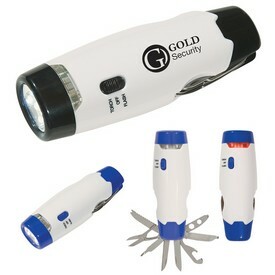 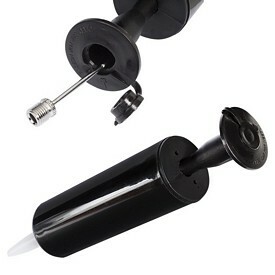 There are various free rush offers on our promotional hand tools and various other items. 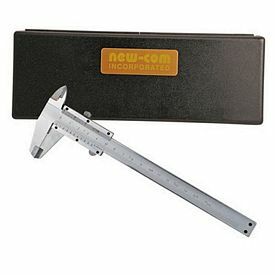 Browse through our online catalogs to know descriptive details about each promotional hand tool and consult the user ratings and reviews to know more about the customer response. 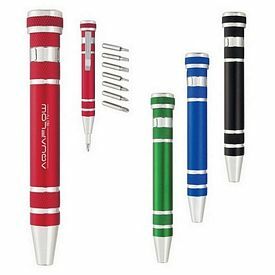 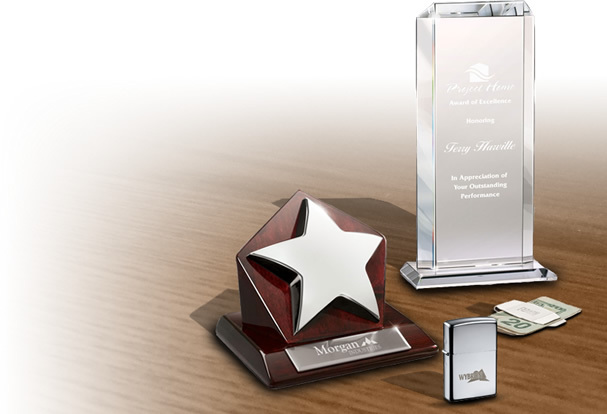 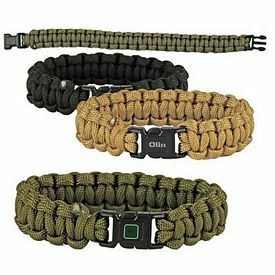 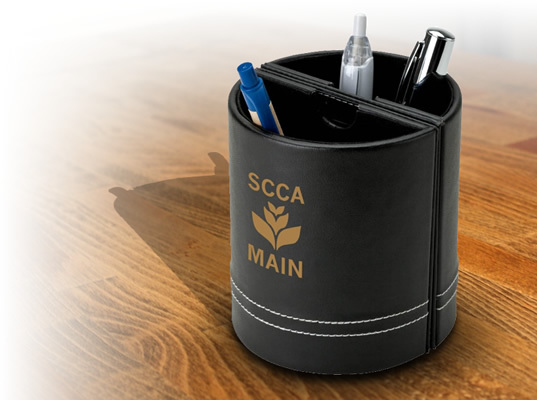 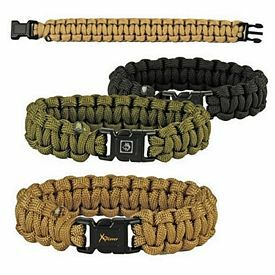 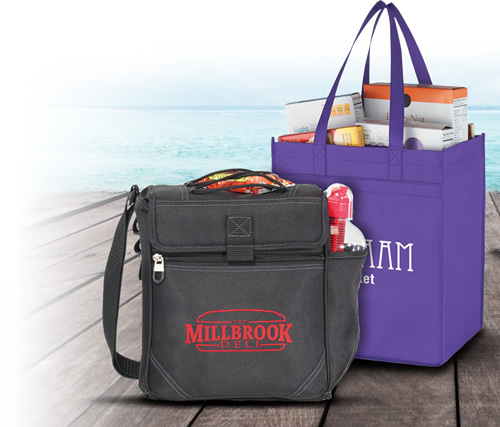 You will find a variety within each category of logo products. 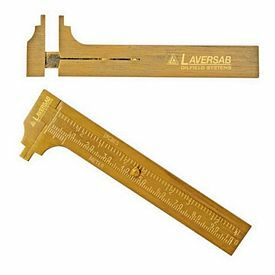 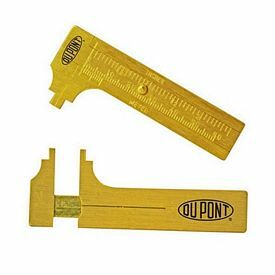 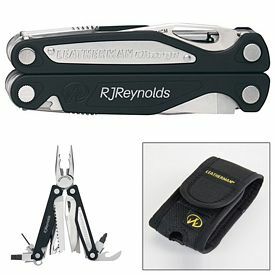 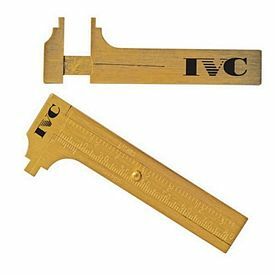 The customized hand tools consist of a branded Giftcor survival card that includes a bottle opener, can opener, knife edge, screwdrivers, magnifier, compass, ruler, 3-position, and a small wing nut wrench. 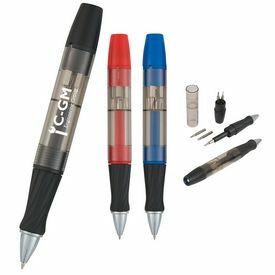 The best part about distributing these custom tools is that you are providing your customers with many tools at once and they are sure to come into use sometime or the other. 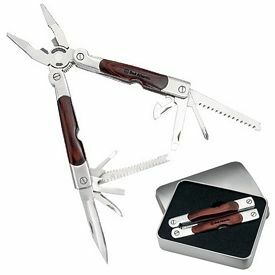 The Giftcor brand of multi-function pliers are well designed and compact tools that contain an assortment of items like knives, bottle openers, can openers, screw drivers, pliers and wire-cutters. 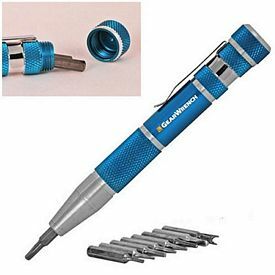 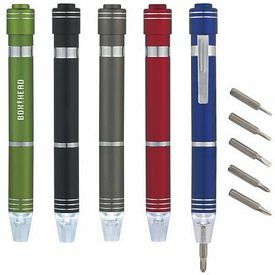 The Valumark brand of screwdriver and a LED flashlight set consists of various screwdriver heads and a strong and powerful LED flashlight that can be used in all kinds of situations. 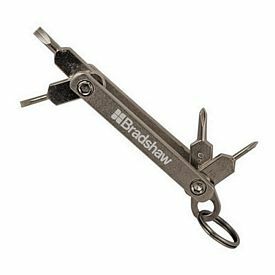 Customized hand tools also include an eye glass repair kit that constitutes of nose pads, washers, screwdrivers, screws and magnifiers. 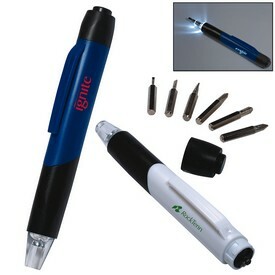 As you can see, there are no limitations on your options of logo hand tools and equipment. 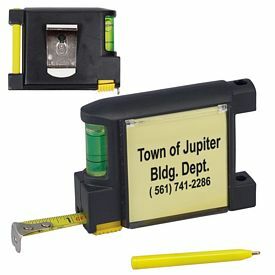 So make with a smart and secure advertising effort from your side.